Built in 1992 & tastefully remodeled in 2015, this gorgeous home is a perfect 10. New upgrades include impact doors & windows, heated salt water pool & Jacuzzi, spa-like bathrooms, indoor/outdoor sound system & custom built closets. Excellent layout with high ceilings, large family room, gourmet kitchen & luxurious master suite with his/hers walk-in closets & stunning marble bath. Roof 2014. Located on a lushly landscaped corner lot on cul-de-sac street just a few blocks from Continental Park. HUGE Waterfront Palm Beach Estate on 5 Acres! This 3 Bedroom / 2 Bathroom home features 4865 sq ft of finished area and 3640 sq ft under air- conditioning. Bright and wide open living area. Spacious back screened patio, perfect for entertaining. Located in quiet neighborhood, close to Okeeheelee Nature Center/Park/Golf Course and Banyan Golf Course. All this home needs is your special touch! Beautiful stunning Gables home on corner lot. 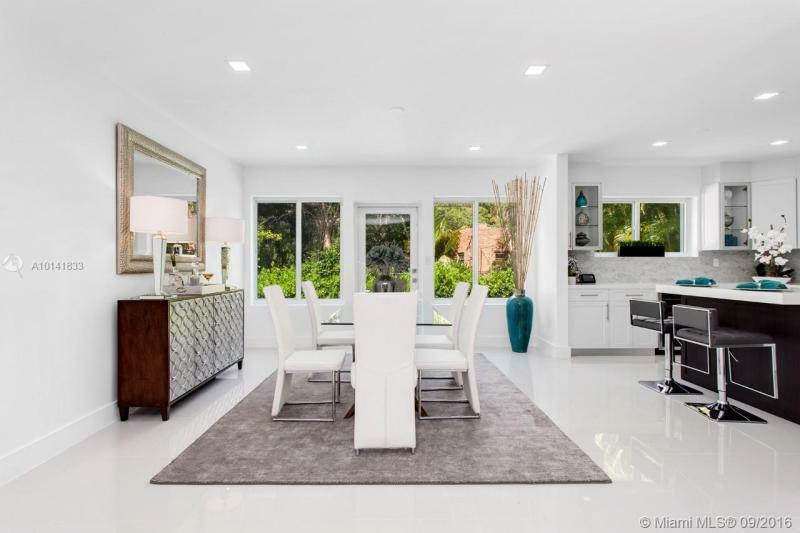 Completely remodeled with Italian kitchen, SS appliances, travertine bathrooms, exquisite travertine and wood floors, brick wall fireplace, huge master suite, impact windows, lush landscaping, top-of-line finishes throughout, 2 zone A/C units. Walking distance to waterway and Ingraham Park, part of Sunrise Harbor. Not in flood zone. 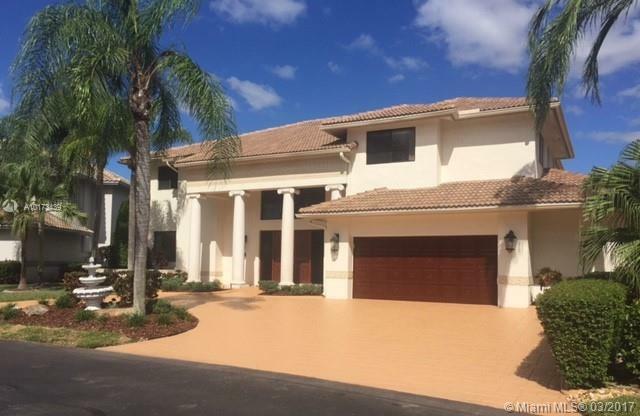 Massive 5/6.5 lakefront home in gated Coco Plum Estates! Open plan, high ceilings. Marble throughout. Huge kitchen, granite, Sub-Zero fridge, induction stove. Formal Dining. Big Family Room with wet bar. In-law suite. Office, Exercise/game room. Gigantic Master Suite. Oversized rooms, baths in each bedroom. Large patio/pool. Big garage, sports equip room & court. 3 AC units. 5 car circular drive. Owner built house, spared no expense. New roof Oct 2016 with Energy Star tiles. The list goes on...Dream home. COMPLETELY RENOVATED MODERN HOME IN EXCLUSIVE HISTORIC MORNINGSIDE! Located on the prestigious Bayshore Drive, this stunning contemporary home has 3 bedrooms, an office/den, and 3 full bathrooms. The modern open kitchen has brand new stainless steel appliances, custom cabinets and a floating island. Large master bathroom has a frameless glass shower and double vanity and master bedroom has built-in walk-in closet. Additionally, theres a separate laundry room and a brand new pool with limestone deck.